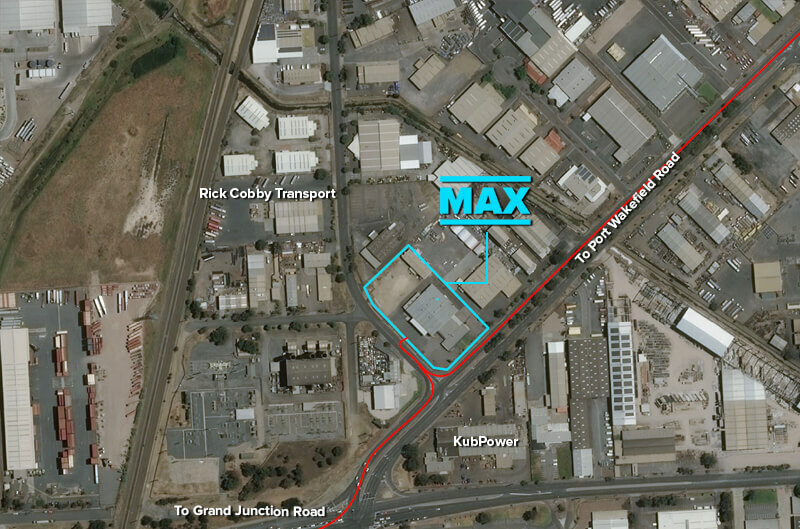 MAX Cranes Adelaide depot is based at 22 Cavan Road, Dry Creek at the corner of Churchill Road North. 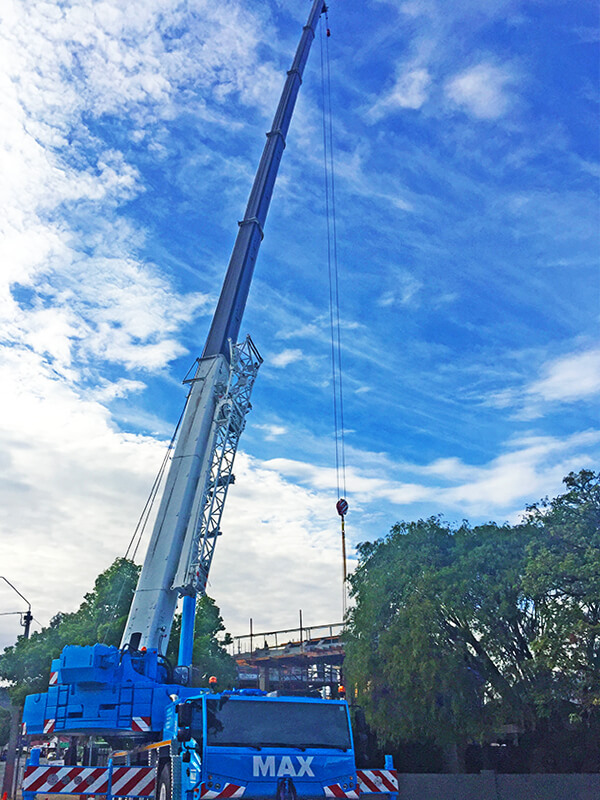 We have a modern office area with conference room, warehouse and lay down yard. 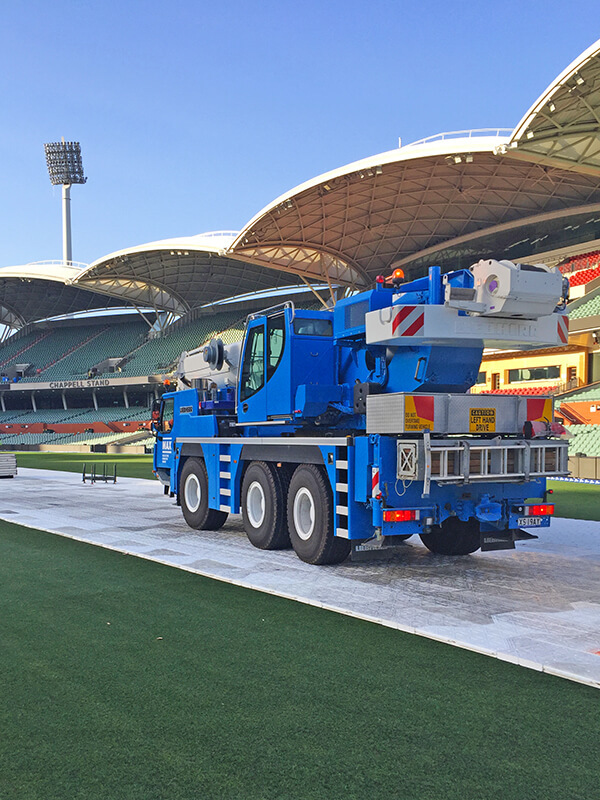 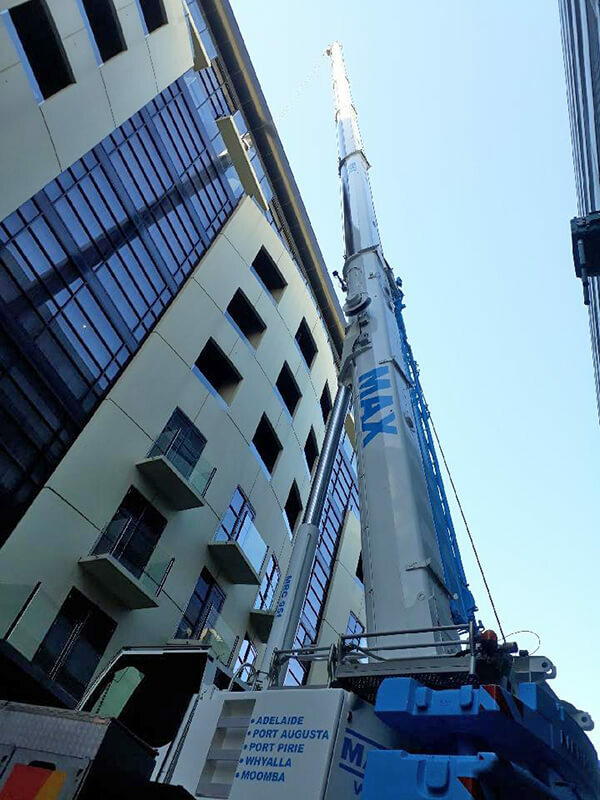 MAX Cranes Adelaide depot provides specialised lifting solutions, scoping and detailed lift studies for complex lifting within the metro region across all sectors. 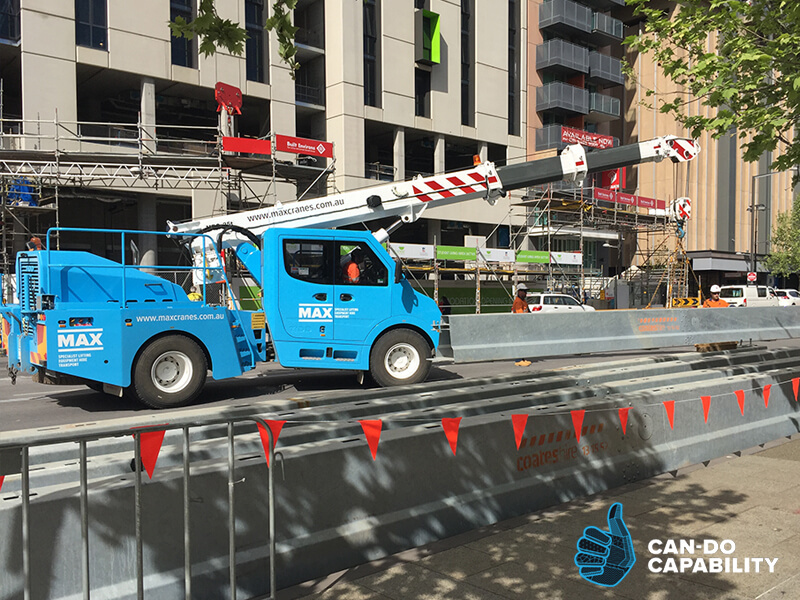 MAX Cranes Adelaide services the Adelaide CBD and wider metropolitan area. 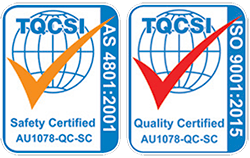 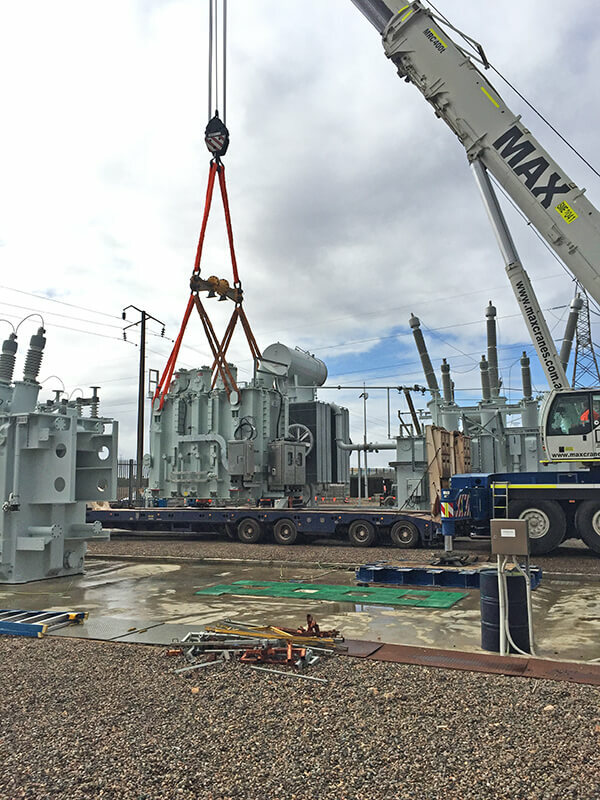 We provide specialist lifting for the following industries; construction, power and energy, transport and infrastructure, heavy industrial and the South Australian government. 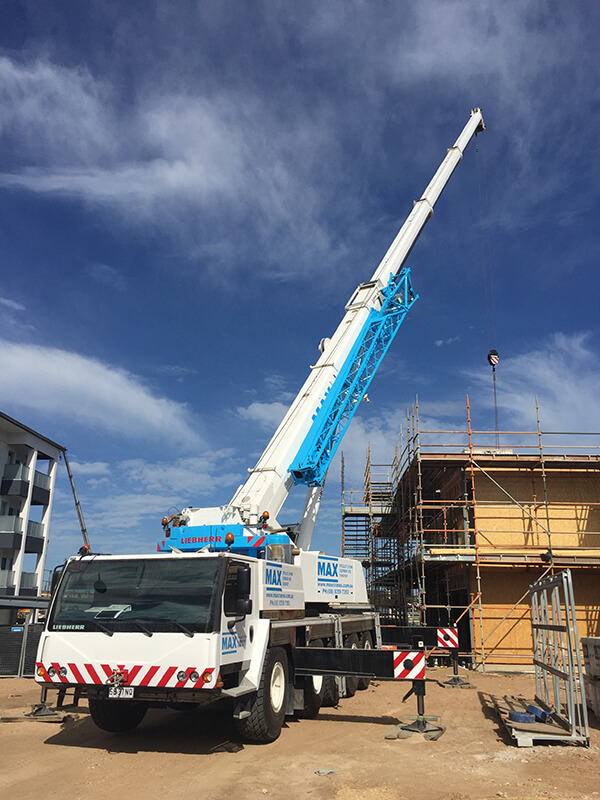 Construction, Glen Osmond Road, Adelaide. 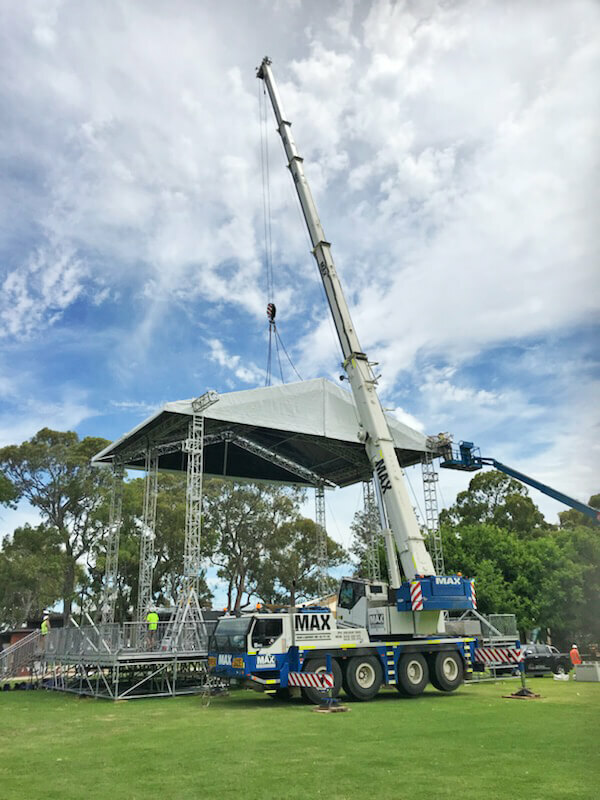 Stage Building at Tea Tree Gully. 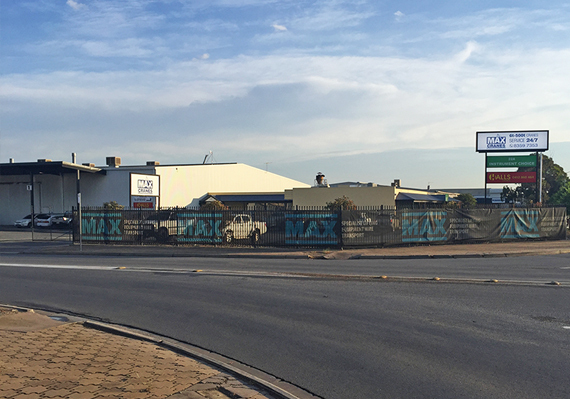 LIKE TO KNOW WHAT’S NEW AT MAX?